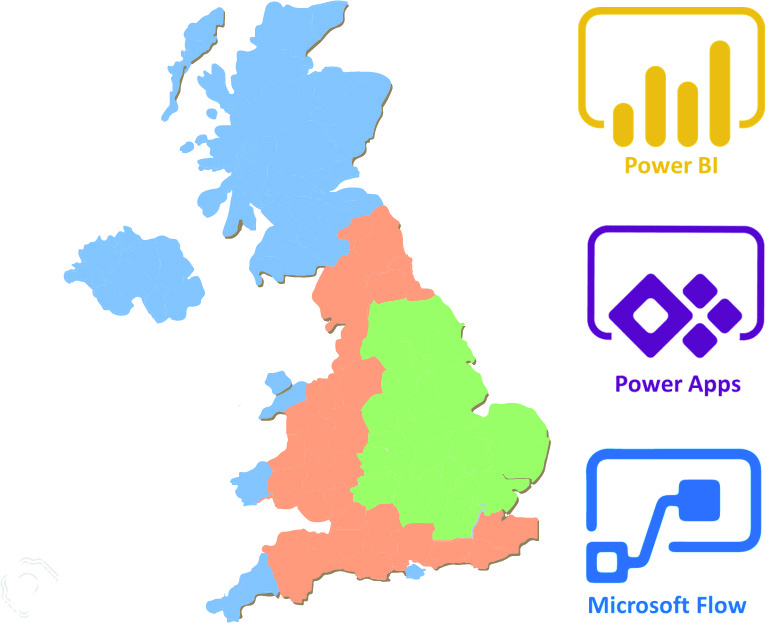 G Com Solutions specialise in delivering customised Power BI training and consultancy to organisations all over the UK, as well as basic to advanced courses on other related Microsoft products such as PowerApps, Microsoft Flow and of course Excel. 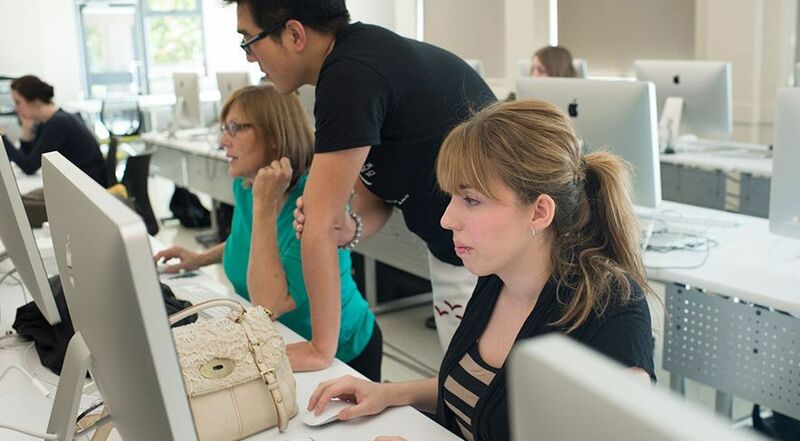 Our training is tailored to your needs and the experience level of your people and includes hands-on, practical exercises to reinforce the techniques being learned. 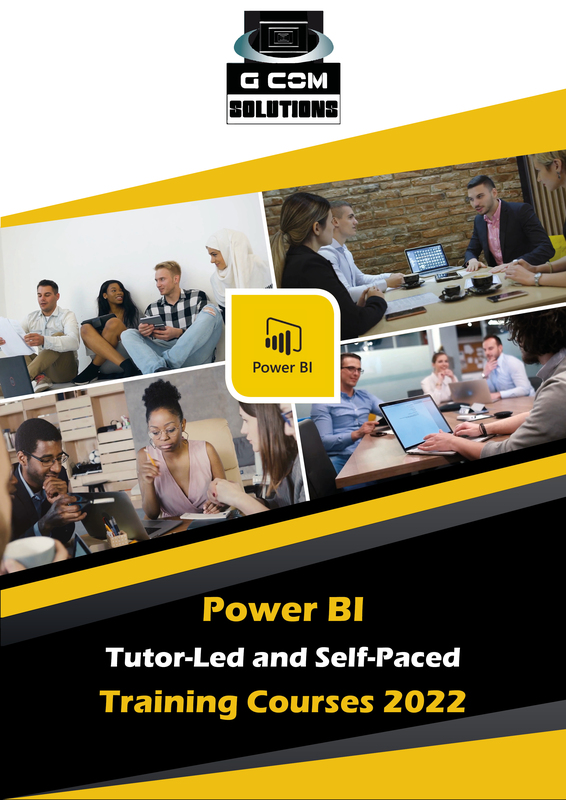 G Com Solutions specialise in providing hands-on Power BI training, as well as training on a variety of web technologies and computer software packages, especially those by Microsoft and Adobe. These software environments have become the standard for business, web and multimedia development since they empower companies to develop web solutions more quickly than ever. Our courses, which are open to anyone, are ideal for companies who only wish to have one or two delegates trained; as well as for private individuals wishing to develop their software skills and advanced their careers. Here, delegates have the benefit of being away from the office environment and can concentrate on learning. Classes are usually small, with an average of five and a maximum of eight delegates. Naturally all trainees are provided with their own computer. Courses normally run from 9:30 a.m. to 4:30 p.m. Refreshments and lunch are provided in-house. Closed, or private, courses are ideal for those companies or individuals who require training, away from their office, but which is tailored to their specific requirements. Training takes place at our training centre in Peterborough and, naturally, we provide lunch and refreshment for all delegates. G Com Solutions design customised and effective training solutions in partnership with our clients; which equip their people with the computer skills necessary to work more productively and effectively. By delivering our training on-site, we are able to save our clients money and to personalise our courses in a manner which is simply not feasible with public training courses. When running on-site courses, we take a collaborative approach to training. True, our trainers know computer software inside-out; but we rely on you, our clients, to tell us what you need from that software. This insight enables us to focus on those features which will genuinely help your staff to become more productive. Our training is always hands-on: our trainers coach delegates in the use of software, rather than simply demonstrating it. Delegates are always given numerous practical exercises to help reinforce the skills they are being taught. 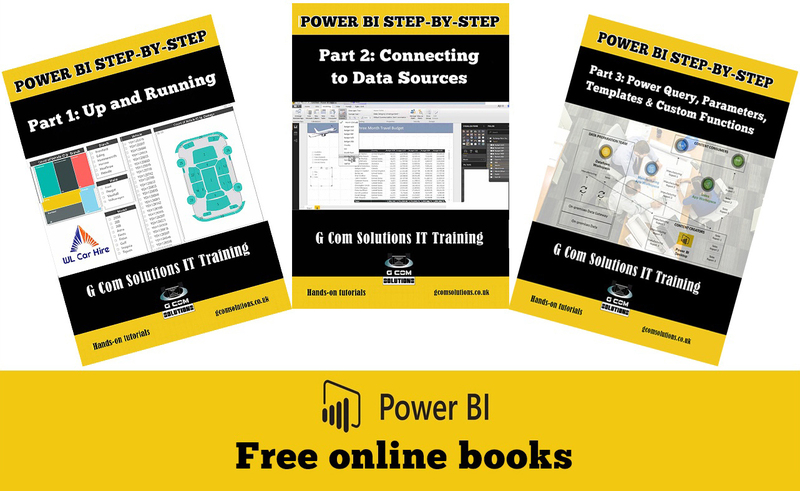 To make the process of hands-on training even more effective, we recommend that you allow us to incorporate some of your organisation’s actual files as part of the training process. This way, your people can learn techniques by manipulating and creating the actual documents and content with which they will be working after their training. This approach significantly increases the effectiveness of the training and the retention of skills.